Vertical invitation. Vintage greeting card. Vintage vector card. Victorian style. Decorative background with bow and vintage patterns. Decorative background with vintage patterns and ribbon. Vintage background with decorative patterns. Vintage backgrounds with decorative patterns and gold ribbon. 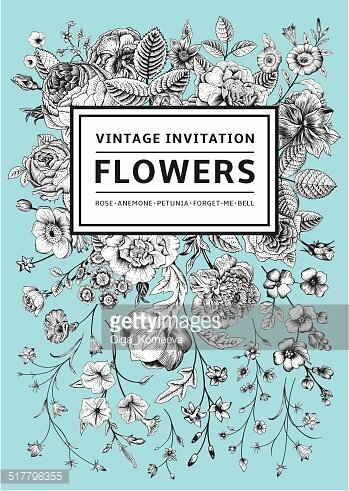 Template of vintage invitation card.